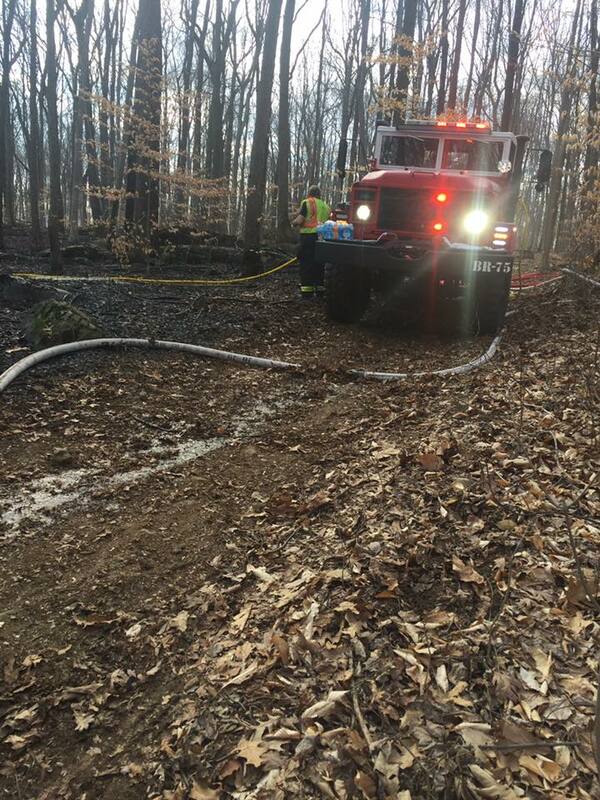 Multiple Fire Departments from Bucks and Montgomery County responded to numerous brush fires in the area today. 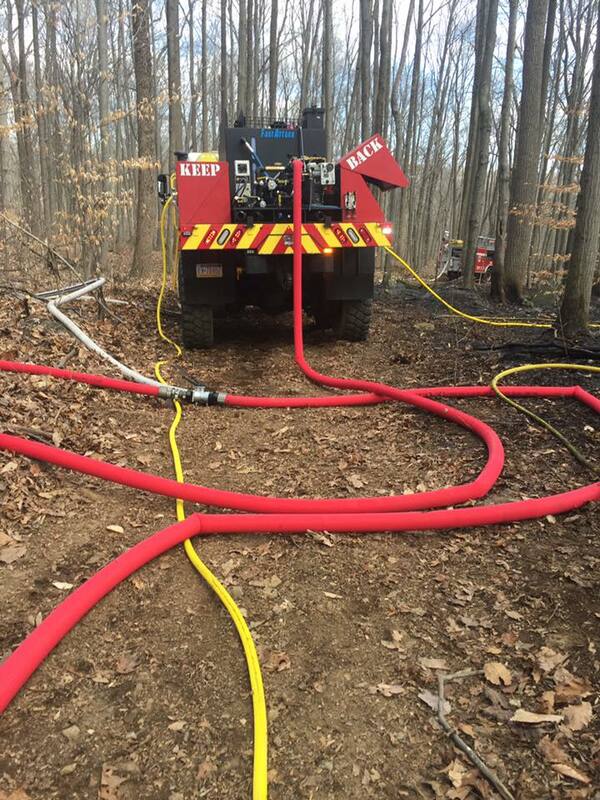 Engine 57, Tanker 75, and Field 75 responded to Ridge Valley Rd for a large brush fire. Milford Township Volunteer Fire Company No. 1 is feeling blessed.